From the Internet Archive (IA) this is the New Riders Of The Purple Sage live at the Fillmore East, New York, USA back on the 28th April 1971. Back in 2009 we featured the band live at the Fillmore West from the same tour, (that feature has now been updated with Internet Archive streaming and download links). The Fillmore East gig is such an excellent performance and recording, that I just could not resist featuring this to. The background for the band below is the same as, that we provided with the 2009 feature. 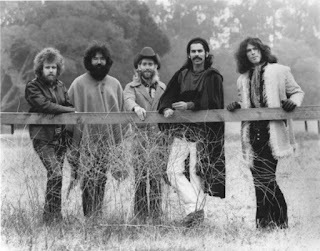 The group emerged from the psychedelic rock scene in San Francisco in 1969, and its original lineup included members of the Grateful Dead. And we quote - Last year we were asked to write a theme tune for the Bond movie Spectre. Simply wonderful, enjoy Radiohead and their interpretation of a Bond theme for Spectre. 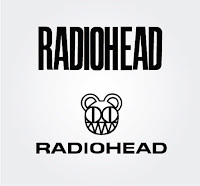 In my opinion, better than.... but hey ho, I'm an unashamed Radiohead fan. Southern End - Lost Girl. Background promo - Newcastle band Southern End, formed in early March 2014 with members Patrick McBeath on lead vocals/rhythm guitar, Aidan Liddle on lead guitar, Duncan Brown on Drums/percussion and Andrew Gray on bass guitar and backing vocals. 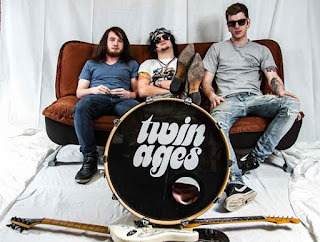 After getting together in high school through similar influences, they decided to jam out a few of their favourite songs and have since then written and recorded many songs. Lead singer Patrick McBeath brought ‘Lost Girl’ to the band’s rehearsal the day before their scheduled recording session at Trackdown Studios with producer/engineer Evan McHugh. Impressed by the songs potential the band quickly stuck the pieces together and recorded it in the studio the next day. “We had heaps of originals to go in with, but after we finished it at rehearsal we all knew it was the right song to use” says Southern End. 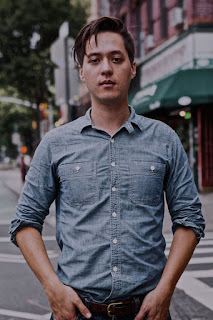 Background promo - Joseph Sant is a musician living in Brooklyn, NY, hailing originally from Seattle, WA. He deals in lush, green, mountainous musical textures hewn out of his Pacific Northwest. He composes with angular shapes, the noise of subway brakes, off-kilter grids, and the encroaching sea. His debut, Sea White Salt, is influenced by New York’s coasts, imperilled as they are by climate change, reshaped in an instant by catastrophic storms, and prey to wolfish markets. 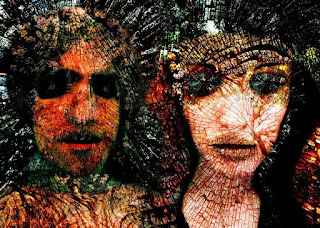 These songs explore the connections and analogies between forces of nature, impassable social barriers, and the gravity of all-consuming love and persistent dreams. 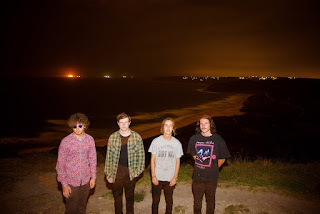 Background promo - Formed in Melbourne’s inner South East, from the ashes of original angry, young band Junk and Jill, that featured various musicians and produced a couple of independent releases, Twin Ages has come a long way conquering everything you could throw at a band, from a broken hand in a broken down van to dating every Yoko in Melbourne. Zaflon - Nightmare Division (feat. Gilan-Music). Background - An ambient and sinister down tempo, LDP 1 is the debut EP from South London innovator Zaflon. Two songs featuring Zaflon’s latest collaborator Gilan_Music among the cyclonic sub-bass, abstracted guitars, harmonic piano and crooked percussive breaks.